These thirteen published magazine articles with photos provide some insight into what makes a motorcyclist a motorcyclist. There's an interview with legendary Irish road racer Robert Dunlop just months before his untimely death in a racing accident, two recounts of Daytona Bike Week adventures, an interview with one of the most successful American road racers, a look at the benefits and liabilities of the electronic devices that so many riders depend on, a tribute to a great rider and friend, and a recommendation on what to take for a weekend road trip. 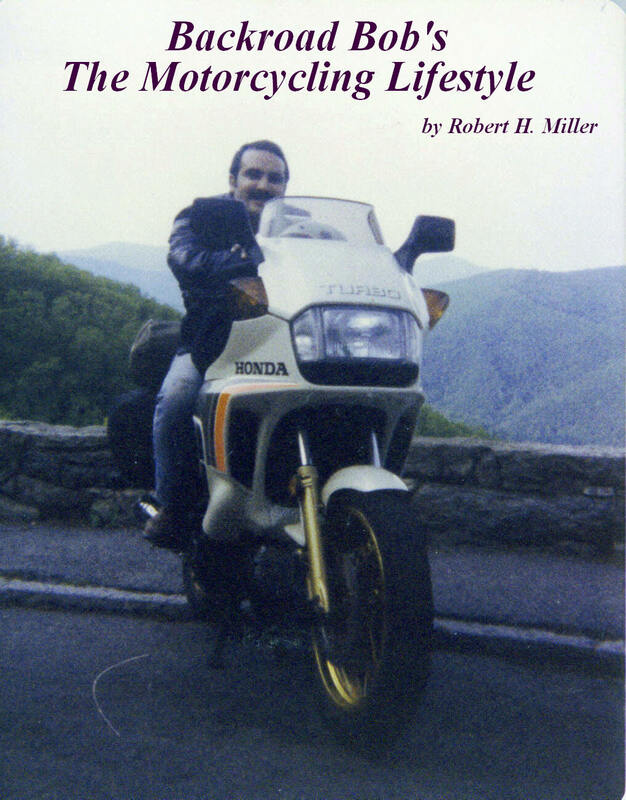 There's also a look at how the author began a lifetime of sport touring, the story of a self-described sightseeing fool, how the members of two different clubs ride, two cautionary notes to watch who you ride with, and why the joys of dual sporting are the best of both worlds. What can you learn from these stories? That what you ride, how you ride, and who you ride with may define your riding style, but it seems all motorcyclists have the same need to ride no matter where you find them. These eleven published articles with photos take a look at some of the more popular meets you'll find in the Keystone State. Pennsylvania has the fifth largest number (329,750) of registered motorcycles in the United States and the big secret is it's full of some the most windy roads and scenic vistas in the country. 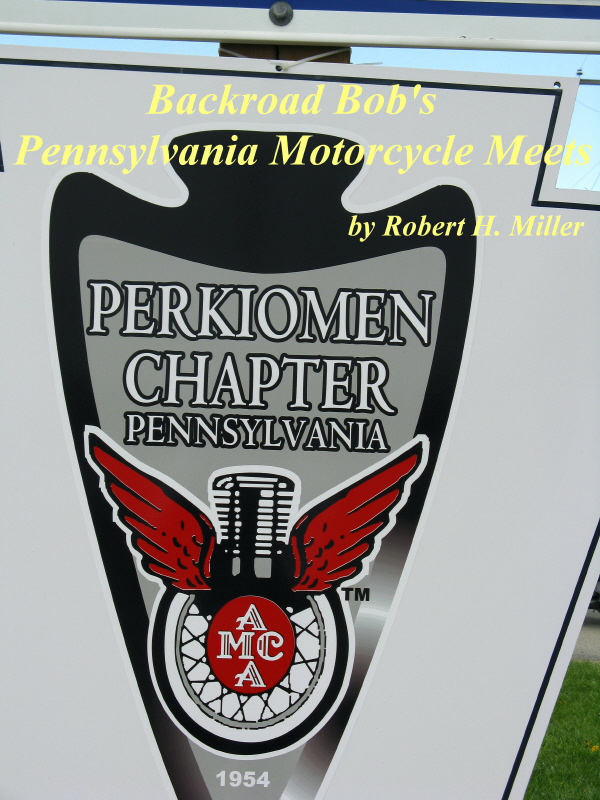 Over the past forty years I've lead dozens of groups of motorcyclists across my home state and every time someone says, "I didn't know Pennsylvania had so many (take your pick) mountains/great roads/interesting places." Each one of these meets is just another reason to ride if you need one so there's no excuse not to get out there and make one of these your next road trip.